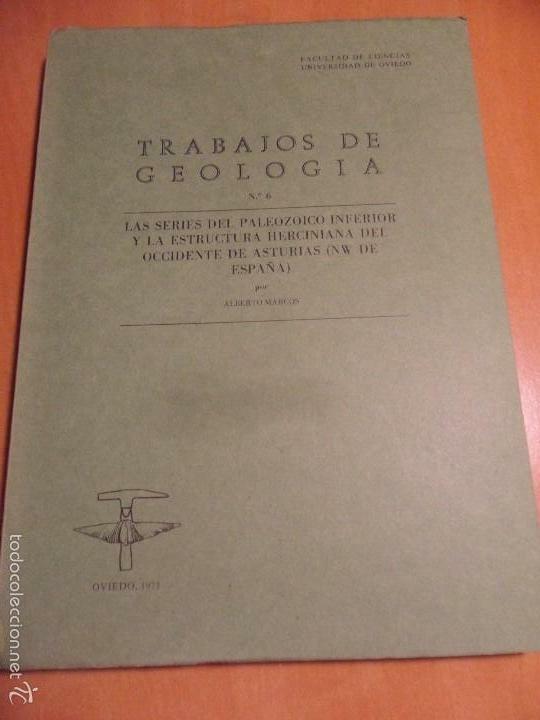 TRABAJOS DE GEOLOGIA. Nº 6. FACULTAD DE CIENCIAS. UNIVERSIDAD DE OVIEDO. 1973. RUSTICA. 670 GRAMOS. TRABAJOS DE GEOLOGIA. Nº 6. FACULTAD DE CIENCIAS. UNIVERSIDAD DE OVIEDO. 1973. Hora oficial TC: 20:15:48 TR: 777 ms.